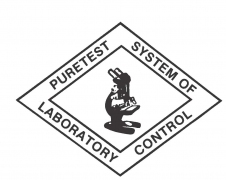 Garden State Laboratories, Inc. is a water, food and environmental testing laboratory that has been in business for 75 years. During the summer, thousands of pools, lakes, and beaches throughout New Jersey open to the public for the summer swimming season. 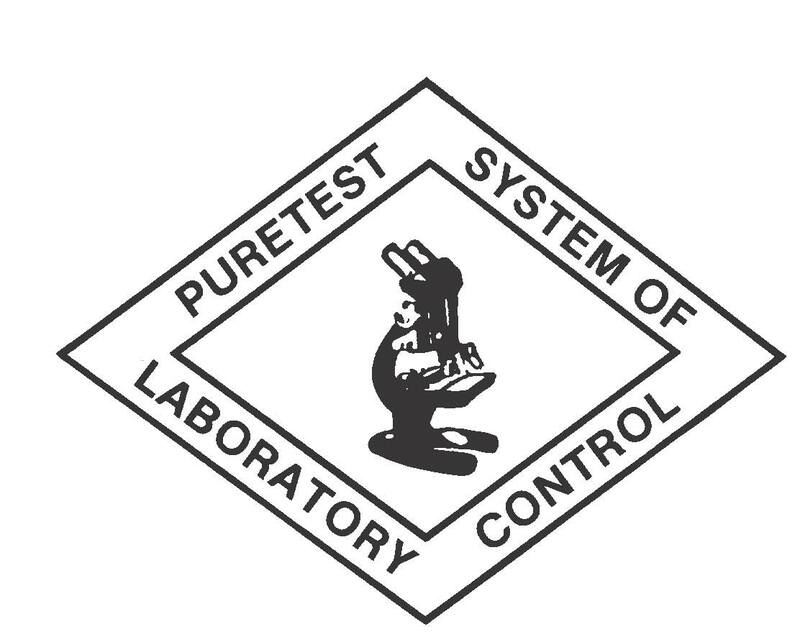 To comply with state regulations, and to insure protection of the publics' health, these facilities need to be tested every week by a certified lab. For this reason, Garden State Labs needs competent Field Samplers to travel to these public bathing areas and collect water samples for us to analyze back at the lab. We are looking for samplers interested in working Part-time (Two or three days a week, primarily on the weekends) or Full-time (Four, five or more days a week), hopefully starting in mid- or late-May. If you enjoy driving this is a fantastic job for you, and it gives you a chance to be outside during the summer instead of stuck in an office away from the sun. Field samplers will need their own vehicles. There is mileage expense compensation for the use of your vehicle. We are hiring for a morning shift starting at 8:30AM, and also the afternoon shift starting at 11:00AM. The shifts run for approximately six hours. A background in science, pool management, or field sampling is not required. If you are interested, we will need you to stop by our office in Hillside and fill out a summer application. We are located at 410 Hillside Ave., Hillside, NJ 07205. On Monday to Friday please come by between 1:00 and 4:00 PM. Bring along your drivers license, insurance, and vehicle registration for our records. Please also have a copy of your driving abstract. Garden State Laboratories, Inc. is an Equal Opportunity Employer.